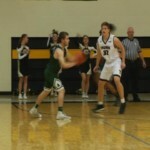 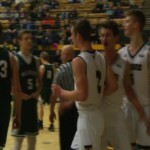 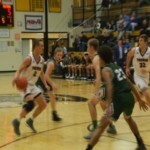 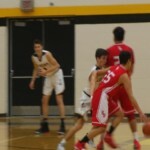 Traverse City Central held off Alpena for its fifth straight win via a 58-53 Big North victory on Friday. 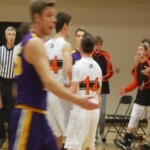 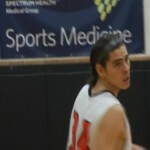 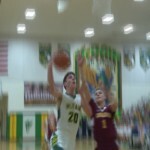 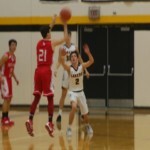 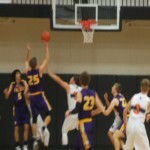 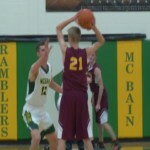 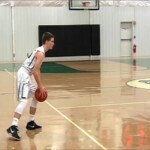 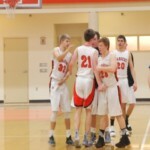 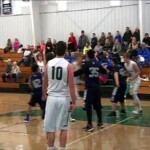 Pentwater handed Mesick a 46-25 West Michigan D League loss on Friday. 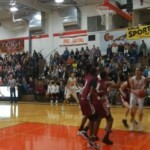 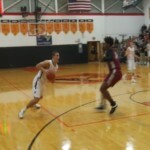 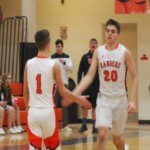 Ludington posted its fourth straight win with a 56-42 Lakes 8 victory over Muskegon Orchard View on Friday. 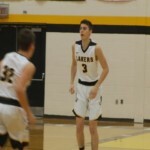 Glen Lake ran its record to 10-1 with a 79-29 win Northwest Conference win over Suttons Bay on Friday. 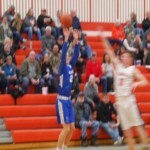 Spencer Piippo scored a game-high 24 points and the Maplewood Baptist boys basketball team rolled to a 66-19 win over league foe Mackinac Island Monday afternoon. 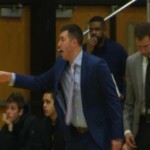 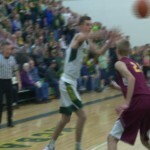 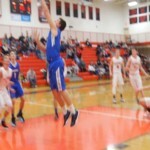 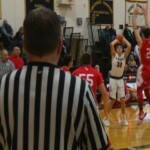 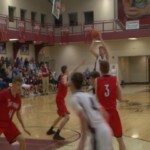 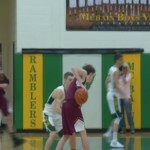 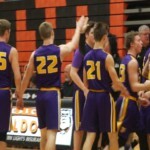 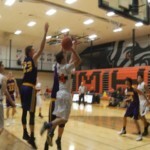 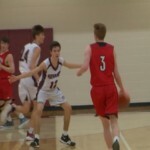 The 2018-19 high school boys basketball season in northern Michigan continued this week with great games in the Big North, Lake Michigan, Northwest and Highland conferences. 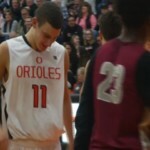 Take a look back at some of the best photos from the week in high school boys basketball.